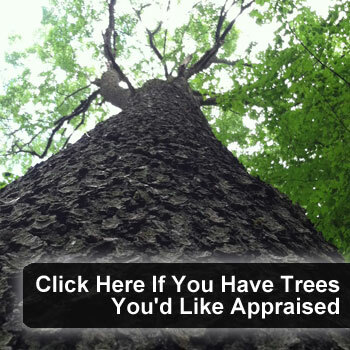 At the Wagner Companies, we realize that the forest provides the jobs that we have. 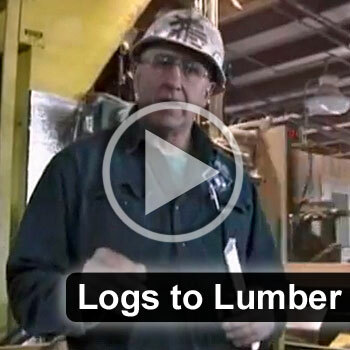 Wagner is one of the largest consumers of hardwood logs in the Northeastern U.S., utilizing 60 MMBF of logs annually. 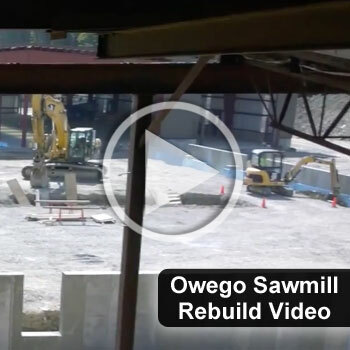 Wagner Lumber runs state of the art sawmills throughout New York State! 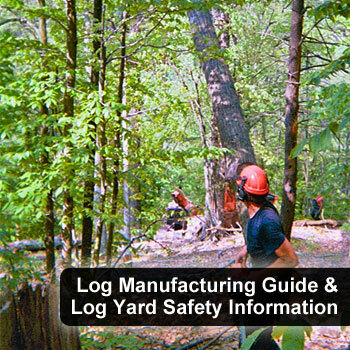 The Wagner Companies purchase logs and provide lumber for the ten species of hardwood. 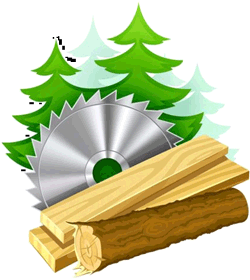 Contact us today for any of your hardwood lumber needs!